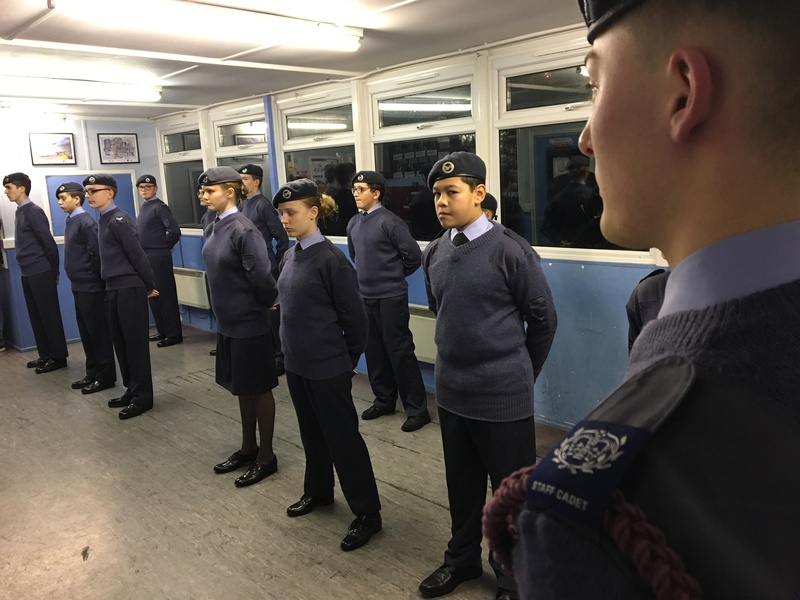 Their regular parade night on Thursday 6 December 2018 was one of mixed emotions for the cadets and staff of 1440 (Shoreham-by-Sea) Squadron, Air Training Corps. The newest members of the Squadron were enrolled as full members of the Air Training Corps in front of their friends and families. 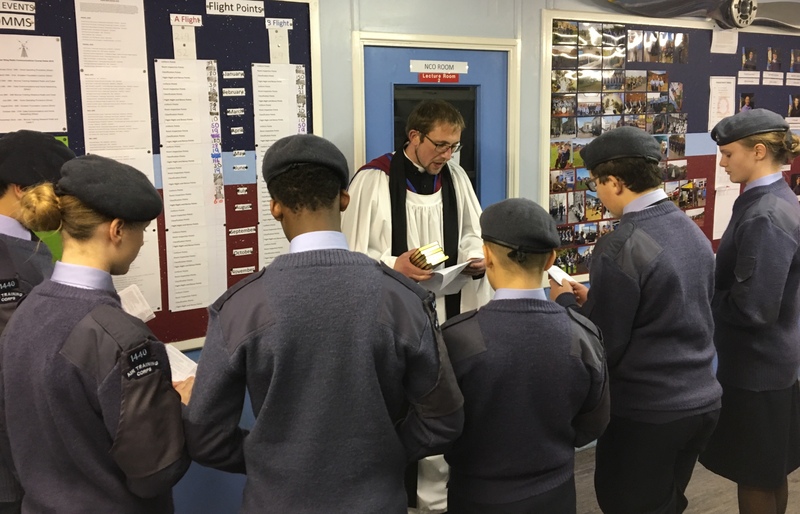 An event full of excitement and happiness was, however, tinged with sadness as the man conducting the enrolments, The Reverend Dr Mark Betson, undertook his last duty with the Squadron. 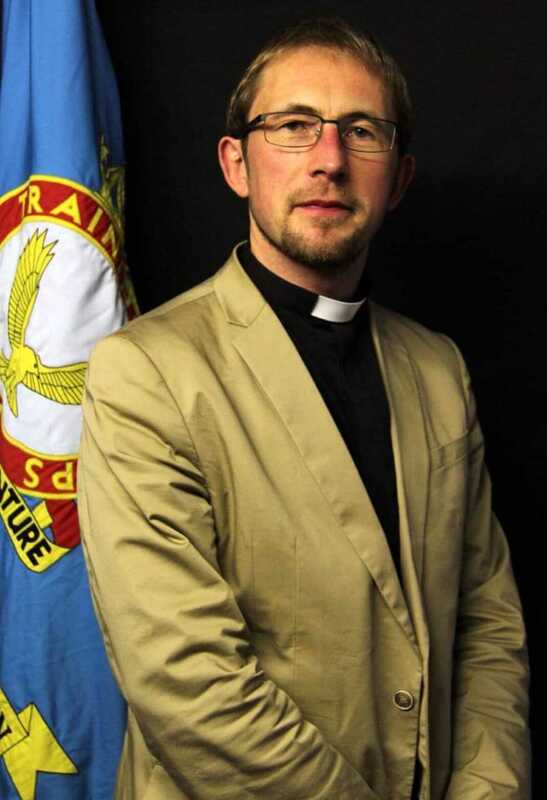 Mark, who during his twelve years with 1440 has enrolled hundreds of cadets, is moving to Cambridge to take a new job as the Church of England’s National Rural Officer. All of the cadets and staff gave Rev Betson a rousing send off and look forward to seeing him again next year as guest of honour and the Squadron’s annual dinner and presentation evening. 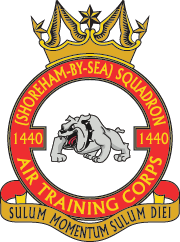 1440 (Shoreham-by-Sea) Squadron Air Training Corps is part of the Royal Air Force Air Cadets and first opened its doors in 1941. The Squadron take part in a range of exciting activities including flying and gliding and is open to young people aged 12 (and in Year 8 at school) to 18. 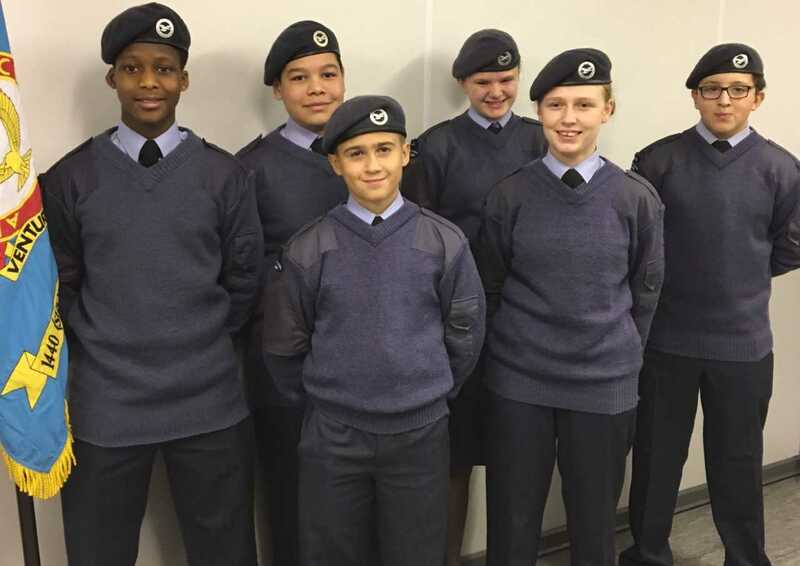 The Squadron meets twice a week in Eastern Avenue, Shoreham and we are keen to recruit new cadets and adult volunteers with a background in aviation to help us deliver the best opportunities to our cadets. Anybody interested in joining should contact Flying Officer William Bruce RAFAC via e-mail: oc.1440@aircadets.org or visit the website www.1440sqn.org for more information.